A very special moment in your life.. Having a baby! A newborn photo shoot is a special memory of this time. For this photo shoot, I come to your home and I photograph you together with your baby, for example, snuggling on the bed, on the couch and in the nursery. A pure photo shoot that of course, is about your newborn baby, but also shows the love within your family. Many details are photographed, such as those cute little feet and of course the hugs and kisses! 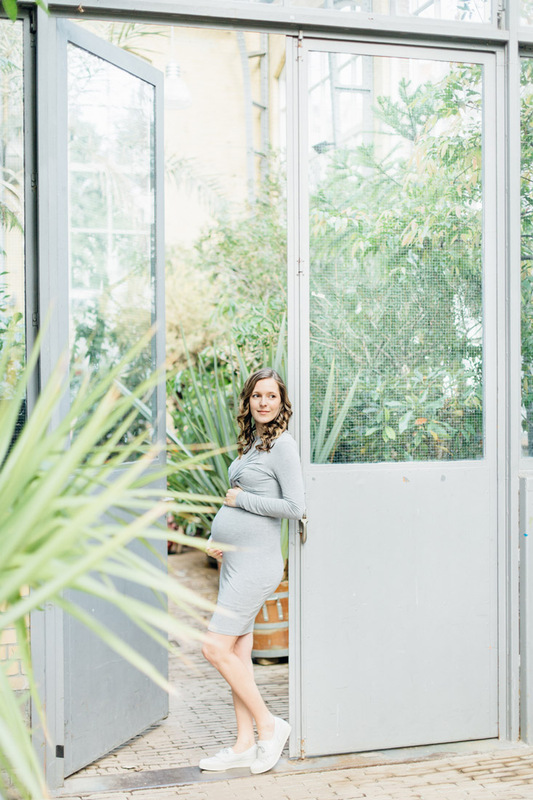 This photo shoot does not necessarily have to take place within a couple of weeks after birth, together we plan when this is the best for you. 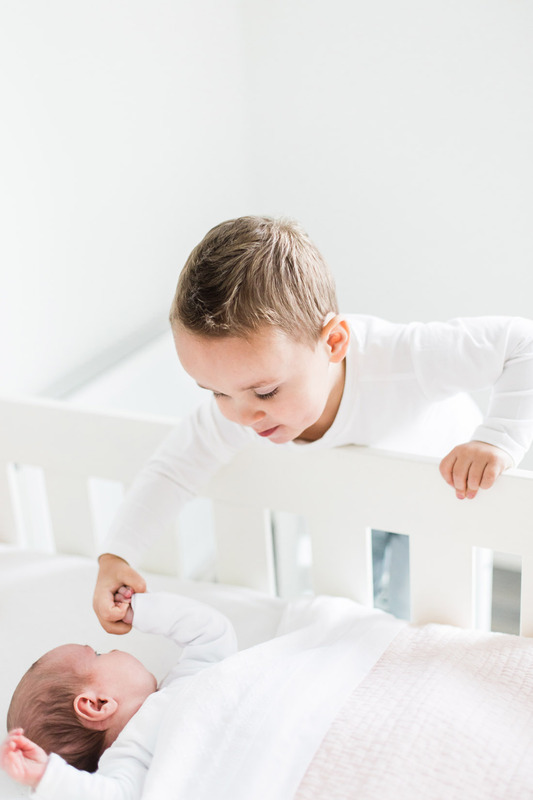 The investment for a lifestyle newborn photo shoot is €295 and with this, you will receive a large selection of at least 20 photos in high resolution and a luxury linen album. Please contact me during the pregnancy, and I’d be happy to send you more information. Your pregnancy is something special and that is something worth remembering! I show your love with pure, light and romantic photos. A maternity shoot is usually done between the 28th and 35th week of your pregnancy. Together we choose a beautiful location and think about the styling. We take beautiful photos of you and of the two of you together. You receive at least 25 photos in high resolution in an online gallery. The investment for a pregnancy shoot is € 245. I’d love to send you more information. Would you like to book a maternity and/or a newborn photo shoot? Please contact me. I look forward to meeting you!